Andy Rudalevige arrived at Bowdoin in 2012 after twelve years in the political science department at Dickinson College, most recently as Walter E. Beach ’56 Distinguished Chair. He studies American political institutions, with an emphasis on the modern presidency and interbranch relations. His first book, Managing the President's Program: Presidential Leadership and Legislative Policy Formulation, examines the formulation and success of presidents' legislative programs in the postwar era from an informational transaction costs vantage. 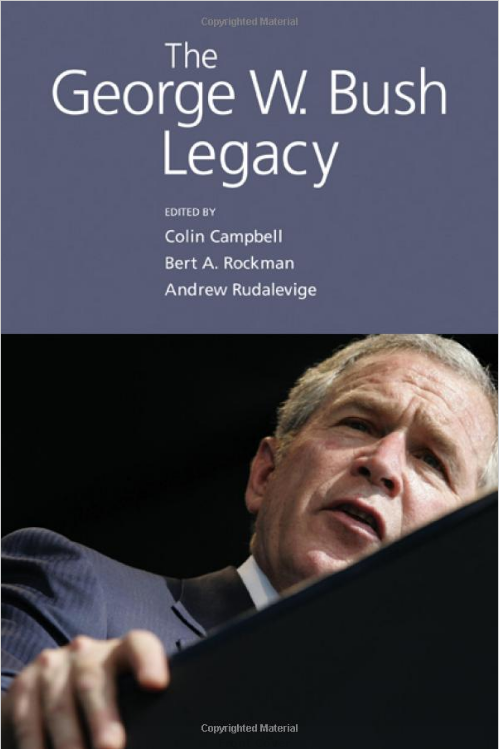 It was published by Princeton University Press and was awarded the American Political Science Association's Neustadt Prize as best book on the presidency published in 2002. 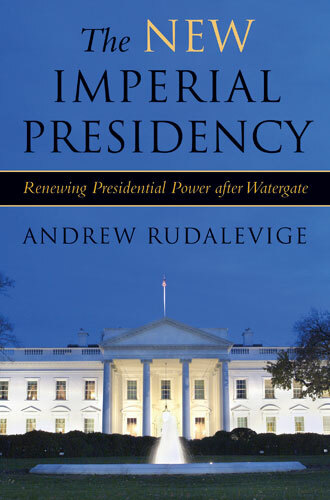 The New Imperial Presidency (University of Michigan Press), examines the post-Watergate growth of executive authority, not least in the "global war on terror," and was described by Arthur Schlesinger, Jr., as "a grand sequel for my own The Imperial Presidency." 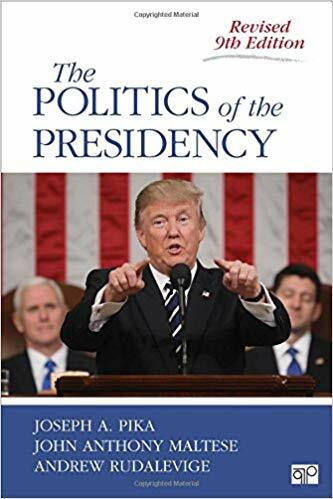 More recently he has co-authored a textbook on the Politics of the Presidency for CQ Press and edited a series of volumes on the Bush and Obama presidencies. Current research centers on presidents' ongoing efforts to control the executive bureaucracy, for instance through the use of executive orders. Rudalevige is the host of “Founding Principles,” an acclaimed video series on American government and civics, available on the Bowdoin website as well as on the national PBS LearningMedia site. You may also find his commentary on ongoing political events and their relation to political science research on The Monkey Cage blog. 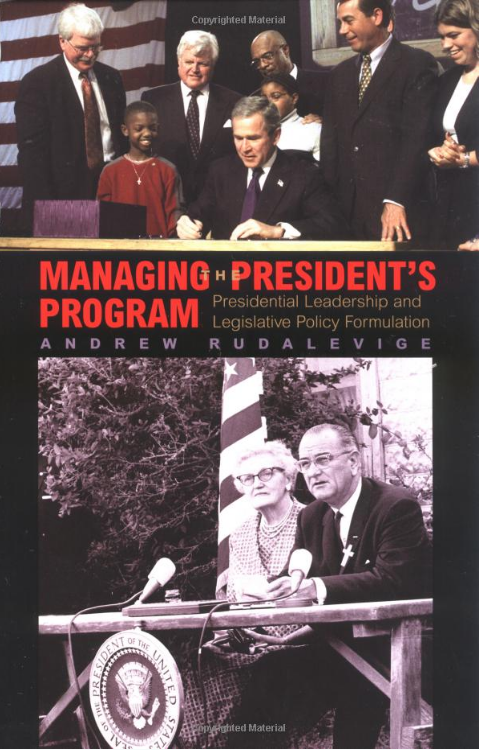 From 1989-96 Rudalevige worked in state and local politics -- as a staffer in the Massachusetts Senate and as an elected Town Councilor and appointed charter commissioner in his hometown of Watertown, Massachusetts. In 2004-05 he was a visiting scholar at the Center for the Study of Democratic Politics at Princeton University's Woodrow Wilson School, and from 2007-09 a visiting professor at the University of East Anglia in Norwich, England (home of the Canaries). In fall 2011 he served as visiting professor at the Institut d'Etudes Politiques ("Sciences-Po") at the University of Lyon, France. In 2016-17, he was president of the American Political Science Association’s Presidents and Executive Politics section. 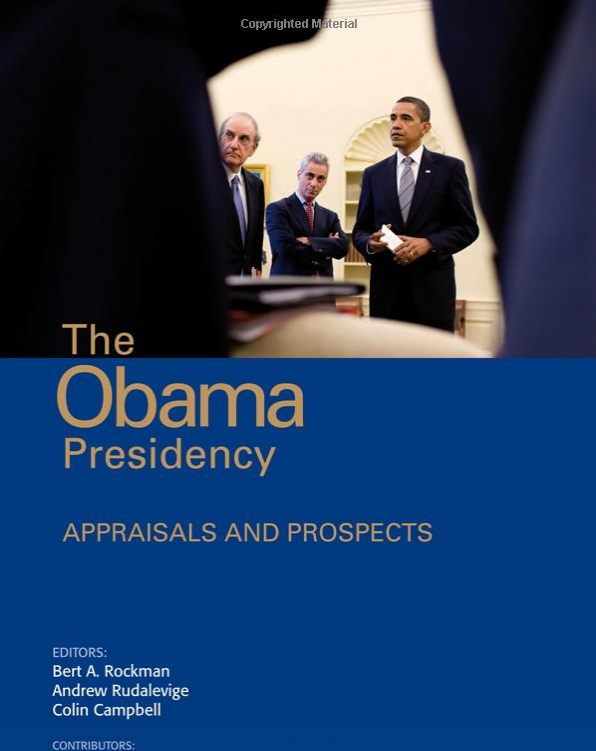 The Obama Presidency: Appraisals and Prospects, edited with Bert A. Rockman and Colin Campbell (Washington: Sage/CQ Press, 2012). Visiting Professor, Institut d’Études Politiques (Sciences Po Lyon), Fall 2011. 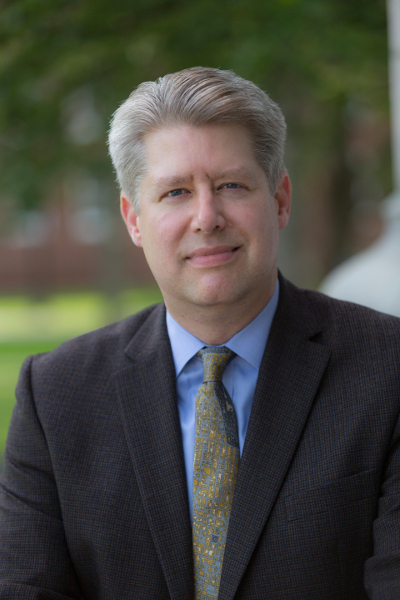 Resident director and professor for Dickinson students studying in the United Kingdom, with responsibility for program, budget, and administration, as visiting member of UEA’s School of American Studies. Visiting professor of American politics in UEA’s School of Political, Social, and International Studies. Visiting Scholar, Center for the Study of Democratic Politics, Wilson School of Public and International Affairs, September 2004-June 2005.